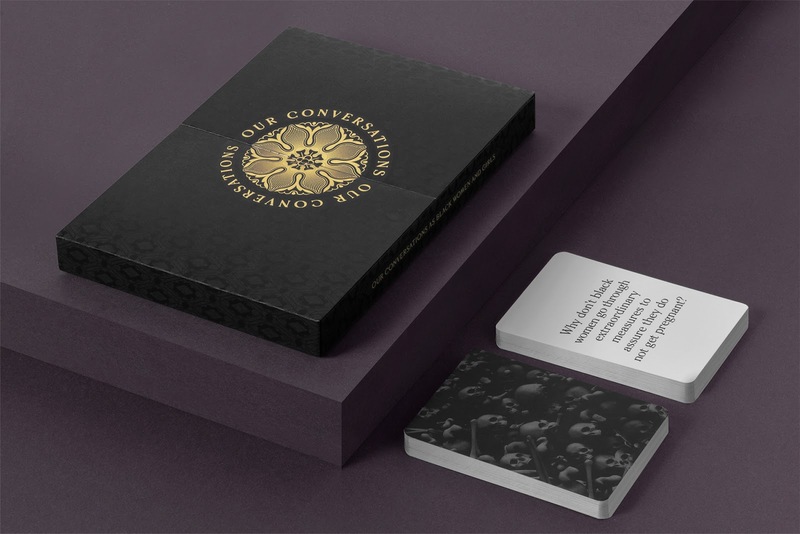 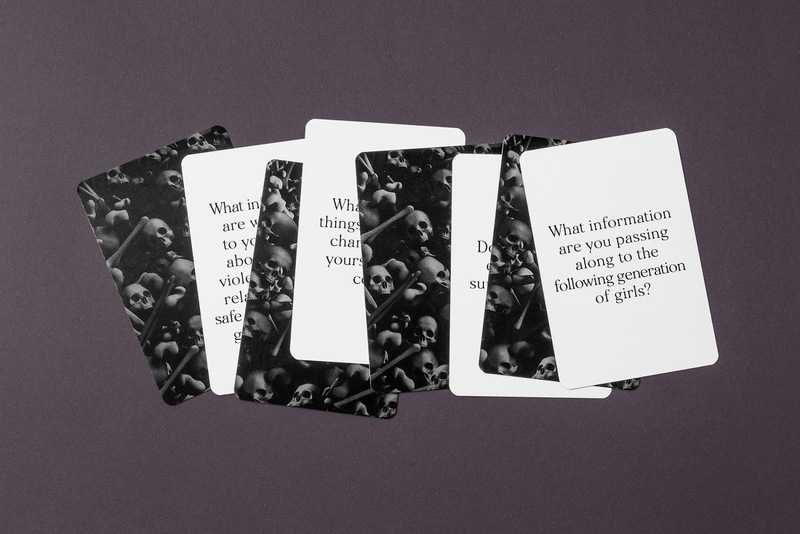 The Conversation for Black Women and Girls is a card game that seeks to empower African American women through psychosocial support, promoting the dialogue and collective unification about difficult subjects. 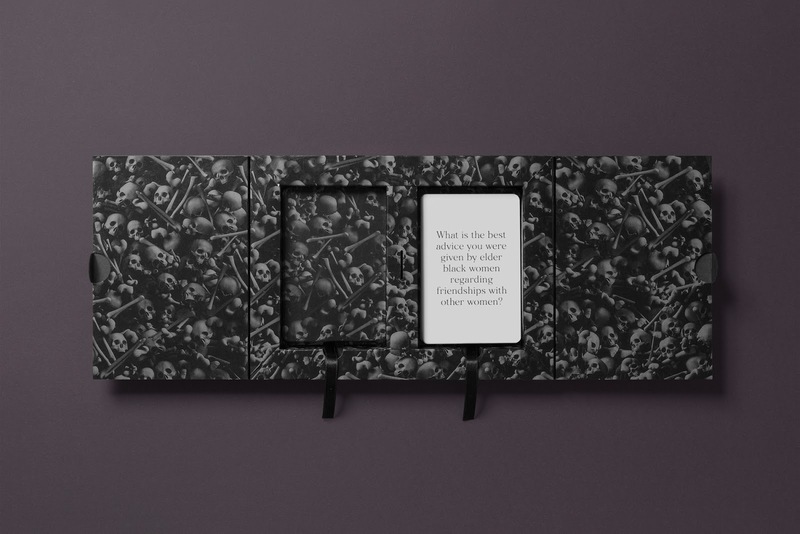 The design is based on the popular phrase “skeletons in your closet”, metaphor that refers to the hidden secrets of each individual. 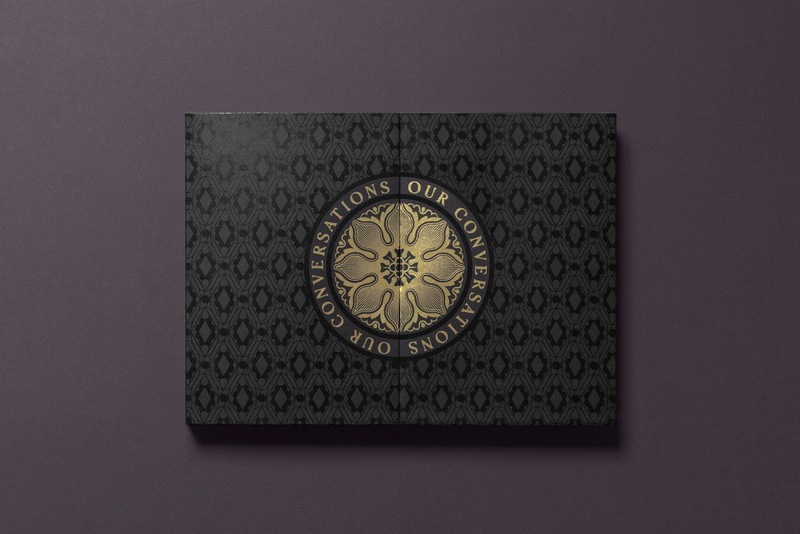 Creating a safe and strong space was the starting point of our design. 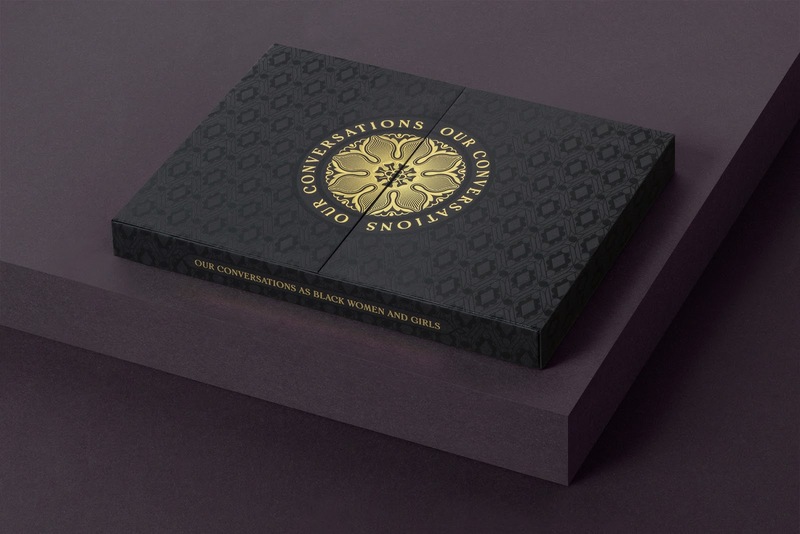 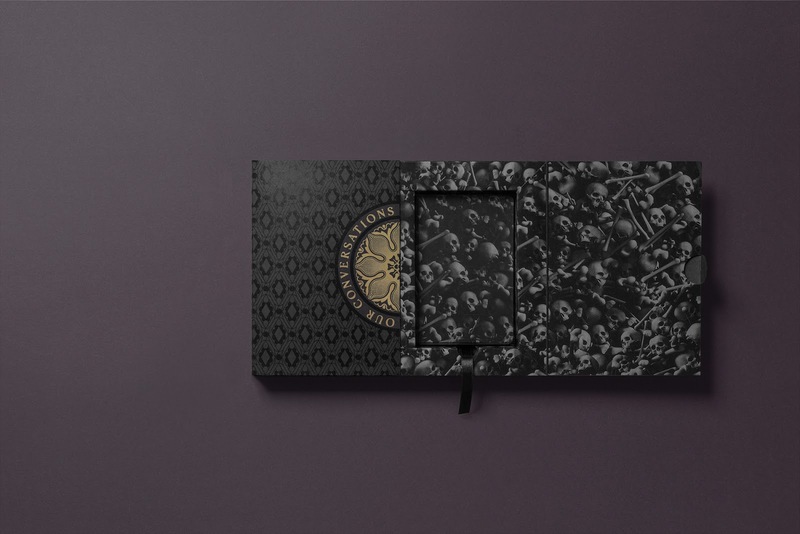 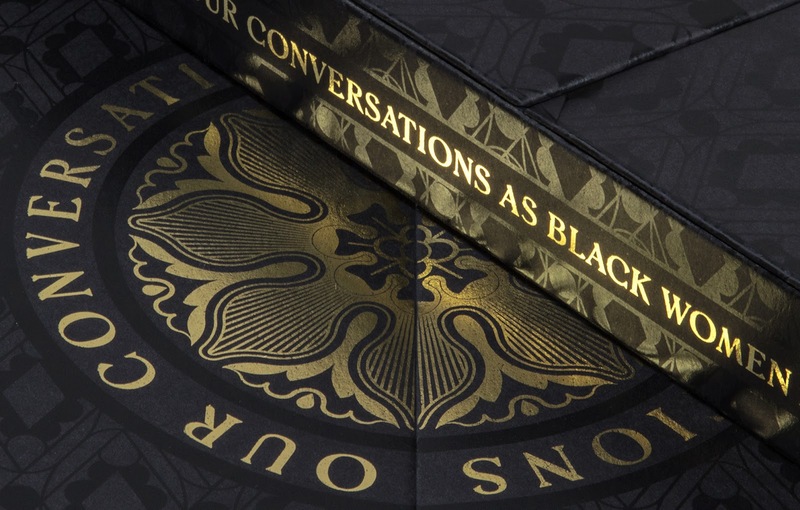 For the exterior packaging we have used patterns and forms inspired in the door ornaments of medieval castles; while in the interior and the cards we have used realistic skeletons placed over a black background, symbolizing the situations that keep piling up because of the difficulty to talk about them.